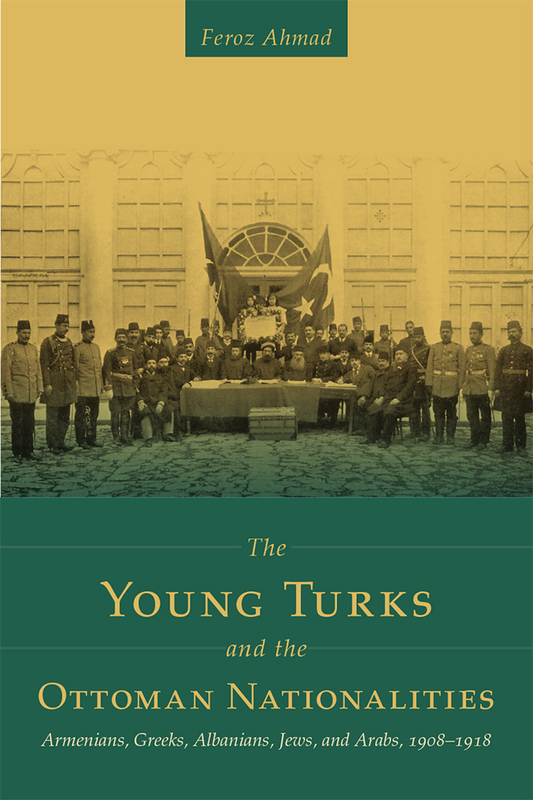 Born and raised in New Delhi, India, Feroz Ahmad began studying the Young Turks for his PhD dissertation at the University of London. He is currently chair of the Department of International Relations and Political Science at Yeditepe University in Istanbul and has served on the editorial board of the International Journal of Middle East Studies. He is the author of several books.